Home Art	Wanted: Interior Details! White as a basic and you can go as crazy as you want I would probably still love it. 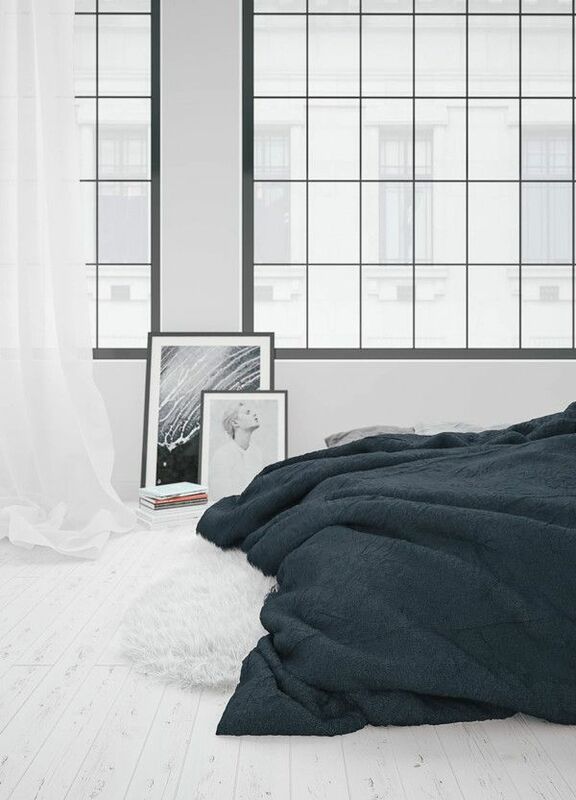 White makes the room breathe and puts all the details in focus and makes it all look fresh! Big windows something I won’t live without, it gives the right light and you can see a lot of the surrounding (but remember that people can probably see you right back hehe ;)). A big bed and comfortable cozy corners are important to me cause I will spend a lot of my free time there to catch up energy! I really like this interior brand and will come up more once we have invested in our apt.